I walked back to the camp my heart heavy, Mark was hiding something  and it made my stomach twist into knots. I shivered a bit and zipped up Marks hoodie I was wearing, my gaze hung low to the ground as my mind filled with questions. What was he worried about telling me? Why did he tell Wade about it?... Was Mark cheating on me... I stopped in my tracks, my mind hung on the thought of mark with someone else. My eyes began to burn as tears began to build. Could it be true? Was Mark cheating on me? All the signs were there, the secret meeting with Wade, the hush hush tone he had about their conversation. And the fact Wade said he had been keeping it up for a while. 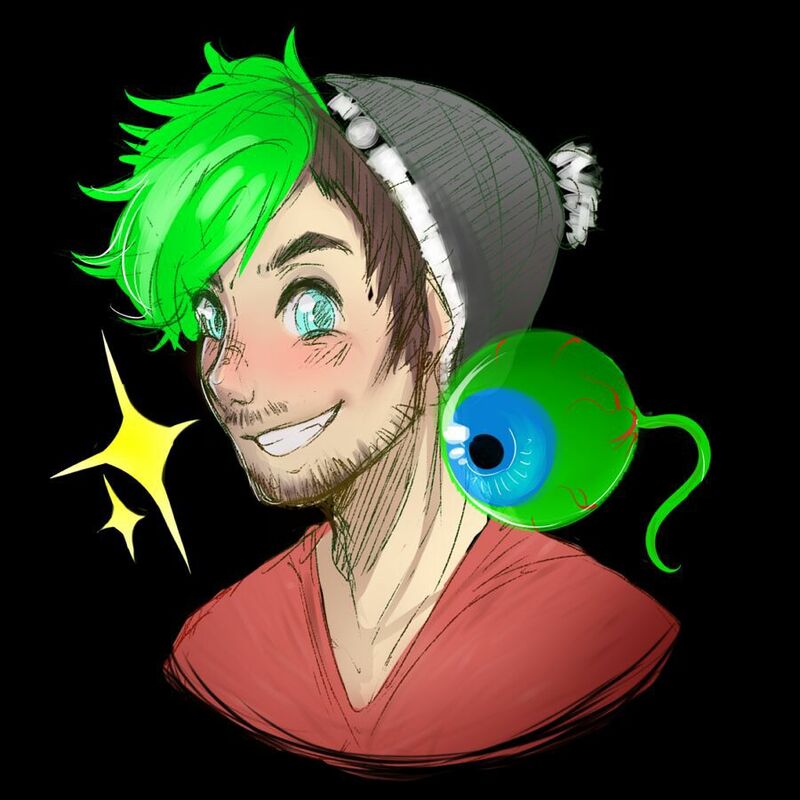 I couldn&apos;t bare the thought of Mark with someone else.. It hurt. "Hey Jack! "My heart screamed as I heard the familiar, once comforting voice of Mark. I kept my back turned to him as he came closer. "I see you up and about! Sorry I wasn&apos;t in bed this morning I went for a walk. "he came closer and threw an arm over my shoulder pulling me closer. I shook his arm off and pulled away, Mark seemed concerned. "Leave me alone mark.. " I spoke in a whisper but loud enough for Mark to hear. I felt the tears roll down my cheek. I looked away, I didn&apos;t want him to know I was crying. I felt his hand on my shoulder but I pulled away again. "Jack? Is everything okay babe?" I cringe at the word babe, how could he still call me that when it was clear he didn&apos;t like me. I Began to walk away from him,but Mark followed.Mark again tried to come closer and try to comfort me, but I shoved him away. "No get away! "I yelled at him, a pained look across his eyes. I looked up at Mark ,tears streaming down my face, and pain and anger burning in my eyes. "Jack.. Are you okay what&apos;s wrong? " Mark tried to grab my hand but I ripped it from his grip and again my emotions took control. "NO! GET AWAY I&apos;M NOT OKAY! "I turned and ran into the forest. Tears streaming down my face. "Jack! JACK! COME BACK! " Marks pleads were growing smaller and smaller as I ran. I was hurting and his voice made it worst. I pushed through branches using my arms to block the reaching limbs. I just wanted to get away, and as far as possible from the pain. "Jack!" I ran after him My mind was racing.Why was he so worked up? what did i do? I shook that thought from my mind and pushed through limbs and branches after him."Jack!" i then felt a hand grab my arm. I pulled away and yelled."Stop! i have to get him! "Wade looked at me concerned. He Must of seen me bolt after jack. "Mark what&apos;s going on?" 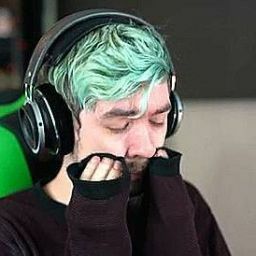 I shook my head, i was so lost and confused of why jack would just run away from me...The pain in his eyes and he was crying...Oh god what happened? "I-I don&apos;t know Wade! I saw jack and i went to hug him, but he just screamed at me,he was crying and he looked so hurt! Then he said get away and ran into the forest...Wade i have to go get him! "Wade looked so concerned, he stepped forward. "Let me go with you, we&apos;ll be able to find him faster if we go together. "I nodded and turned running in the direction jack went. My mind was swimming in all the possibilities that jack could be hurt, I couldn&apos;t help but think this was my fault. The way he look at me and screamed at me.. It was like I had torn him apart emotionally. I sighed and continued to walk through forest searching for Jack. Wade jogged up besides me and placed a hand on my shoulder. "mark don&apos;t over work yourself, we&apos;ll find him don&apos;t worry." I sat down under a tree I buried my face into my hands and began shake. I couldn&apos;t lose Jack not when things we&apos;re just starting to get better. I felt warm tears roll off my hands. Wade sat next to me and rubbed my back gently. I looked up from my hands. "Oh Wade... I don&apos;t know what happened... This week was supposed to be the week he was better..."I reach in my pocket and pull out the little black box I&apos;ve had for a month. The box that was going to change everything. I held it tightly and stood up. "I have to find him. Let&apos;s go Wade. "I placed the box back in my pocket and pushed on through the forest.